The BRX series of programmable logic controllers is a stackable micro brick. This is sometimes also referred to as a shoebox PLC because of the shape and way in which expansion modules are added. 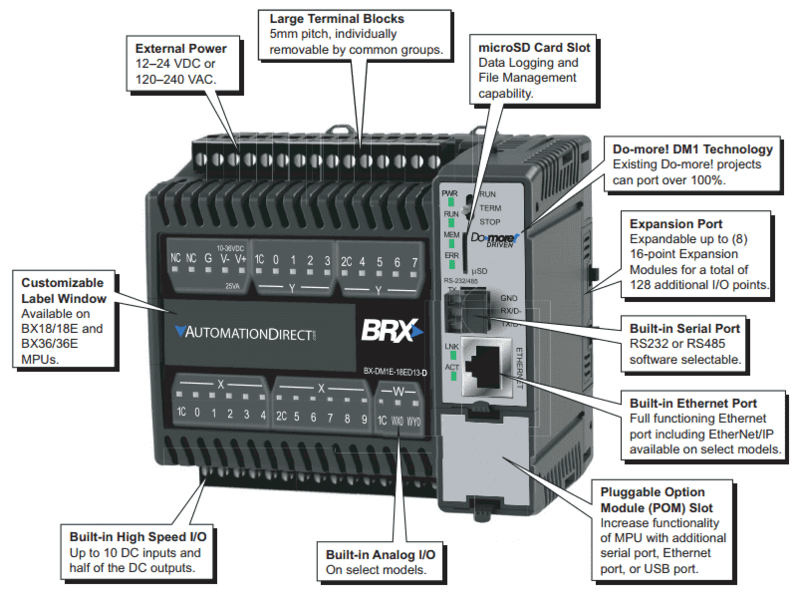 This new BRX series PLC is the latest in the Do-More series of controllers that have hit the market. 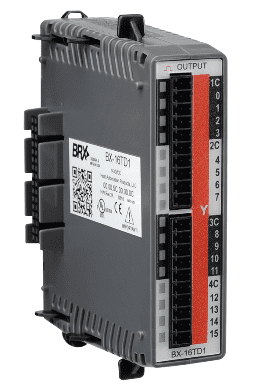 The BRX series offer built-in data logging, integrated motion control, customization communication ports and expansion capabilities. These features like other Automation Direct products are offered at a very good price point. 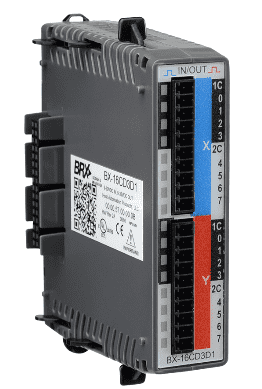 BRX series of controllers will use the same software as the other Do-More PLCs (Do-More Designer) and is a free download. We will be looking at this full featured software that comes with a simulator later in this series. We will be walking through allot of the features of this powerful controller. Let’s start by looking at the hardware. 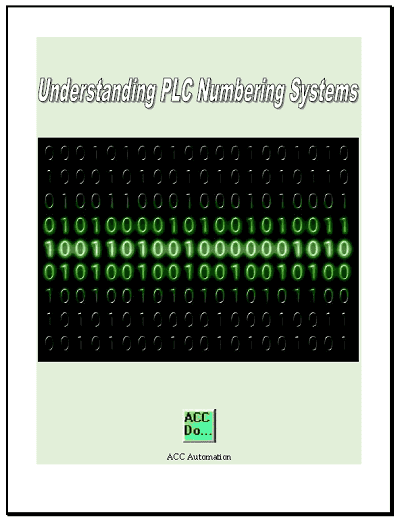 The PLC units come in four different types depending on the amount of inputs and outputs that are on the unit. These CPUs (Central Processing Units) are also known as MPU (Multi Processing Units) because of the communication capabilities. The 18 point or above units have a customizable label window so you can enter additional information on the controller directly. Units can be mounted with 32mm DIN rail or surfaced mounted. Remember to leave enough room in the panel to the right of the MPU for possible future expansion of the system. Colour of the module will indicate what expansion module you have. Blue (X) is for inputs and Red (Y) is for outputs. Ziplink wiring is available on some of the units. This is a prewired cable going from the I/O module to a terminal block and will save time in the installation process. 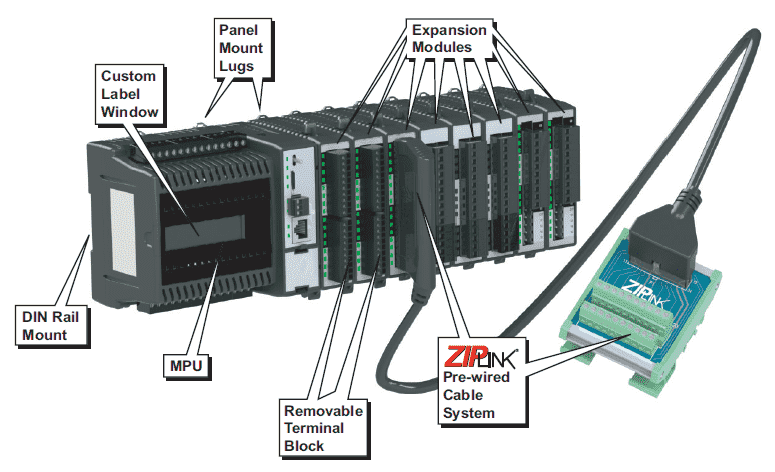 Expansion modules come in a variety of different options to hook up to your input and output requirements. Inputs come in 8, 12 or 16 points. 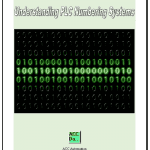 You can choose voltage input ranges 3-5 VDC, 12 – 24 VDC or 120 – 240 VAC. 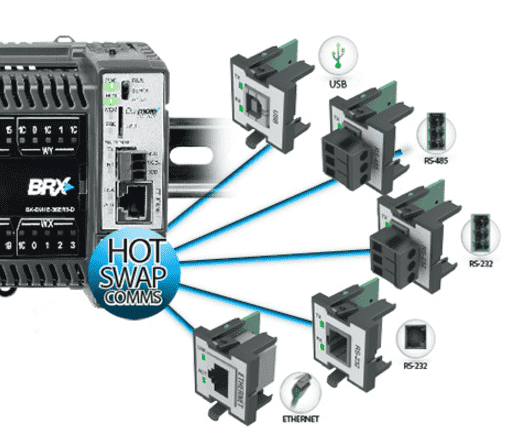 Combination expansion modules are also available so you can ensure that you get only what is required for your system. The following link will take you to just the expansion modules for the BRX series. Analog modules are coming soon. Some MPU units will have one input and output on the base unit. Note: When mounting a system in a panel, use fuse protection. The BRX MPU and I/O do not have internal fuses. Please refer to BRX manual for further details. All of the MPU units of the BRX series will have serial communication on board. Most of them will also have an Ethernet port (BX-DM1E). These units are hot swap able so you just unplug and plug at will with any of these additional ports. 1MB of internal RAM data storage comes with every BRX CPU. This can be expanded with an optional 32GB of external MicroSD data. 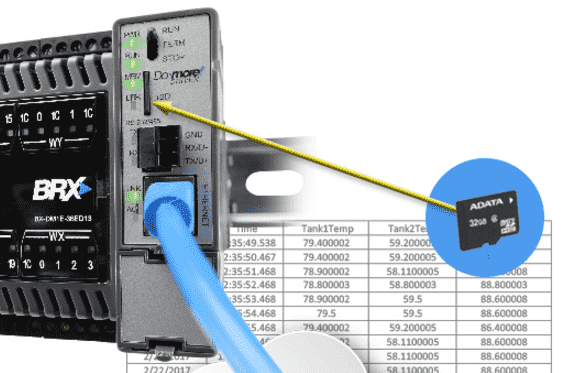 Next time we will install the software (Do-more Designer) for the BRX PLC.